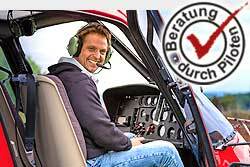 Voucher for a location independent flight. These coupons are particularly suitable, if not yet to be determined where the flight takes place. A longer flight time or more passengers may at any time be booked. Call for free ☎ 0800 0700 130 Int. +49 (0)9181 522 99 60 because personal advice is important.